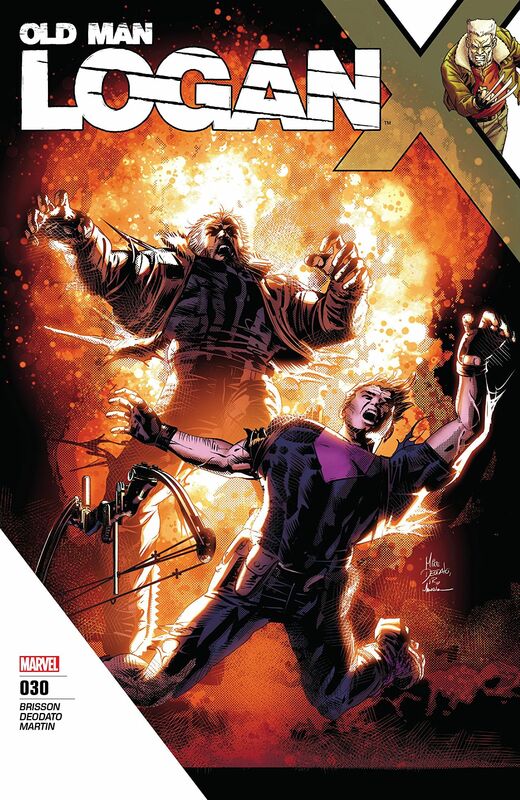 The outstanding new Days of Anger arc by writer Ed Brisson, artist Mike Deodato JR, and colorist Frank Martin, continues in Marvel’s Old Man Logan #26 as the Maestro’s schemes advance to the next level. Having taken a motorcycle trip to Canada to have some time away from the X-Men, Logan was left reeling when he was ambushed at a diner by the Hulk gang. 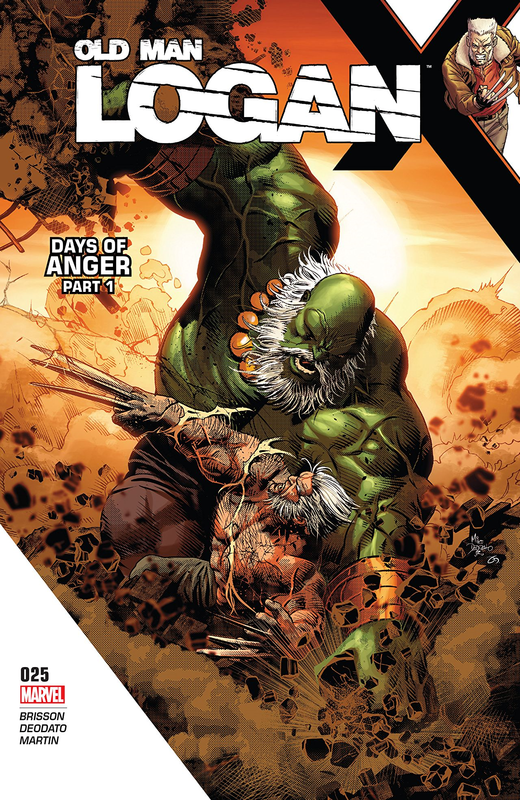 Old Man Logan #26: Days of Anger Part 2 sees Logan embark on his quest to prevent the Hulk gang from harming this world, a stance writer Ed Brisson powerfully reinforces with this issues glimpse into Logan’s time in the Wastelands, before returning to the present as we catch up with the Maestro making his presence felt at a remote compound in Yukon territory, Canada. 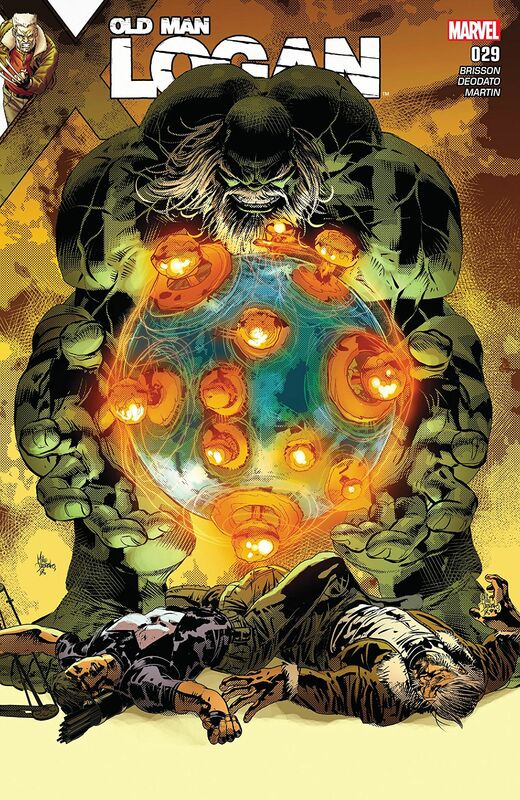 Of course, at the moment Logan believes that its only the Hulk Gang he‘s after, he doesn’t know that the Maestro is also here in the present as well, and it’s this dramatic edge to proceedings which Ed Brisson skilfully builds on as fate inexorably sets Logan and the Maestro on a collision course that’s knee deep in treachery, blood, and violence. 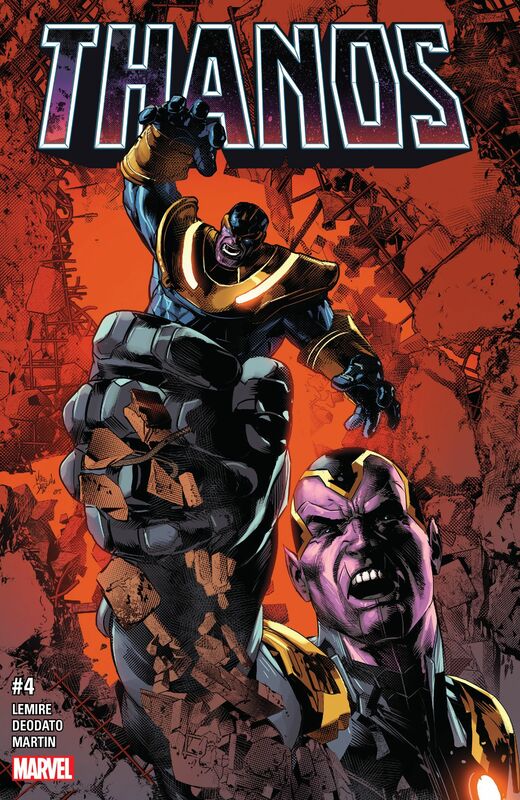 From the sombre opening Mike Deodato’s artwork perfectly encapsulates the dark, gritty tone of this issue. Whilst the Hulk gangs attack on the compound is an unflinchingly brutal spectacle of raw power, Logan’s tracking skills also come to the fore in some especially atmospheric scenes as he uncovers some unsettling clues at an old Department H bunker. Deodato’s use of open integrated panel layouts is not quite as pronounced as usual, but it makes the build up to the Maestro’s scheme to kill two birds with one stone feel all the more effective as a result. 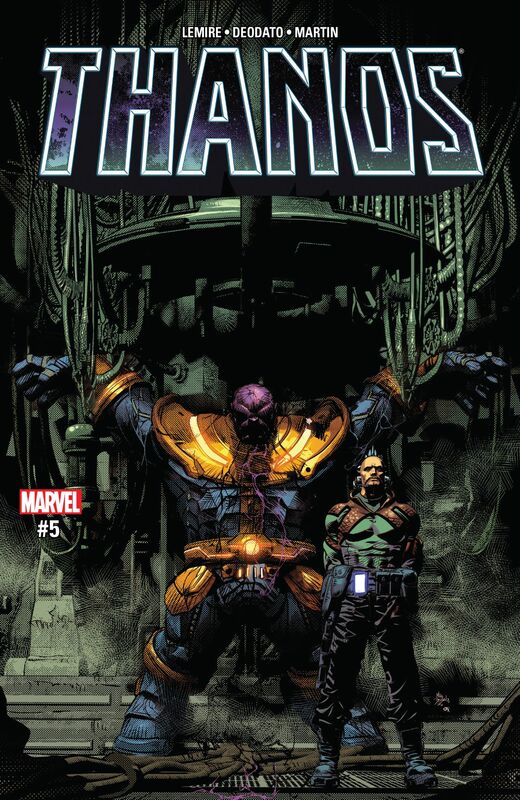 Frank Martin’s colours are also superb throughout, the apocalyptically tinted hues of the farm scenes in the Wasteland contrast beautifully with icy greys and sweeping shadows that dominate the scenes at the compound and the bunker, and the Maestro and the Hulk gang look more menacing than ever before. 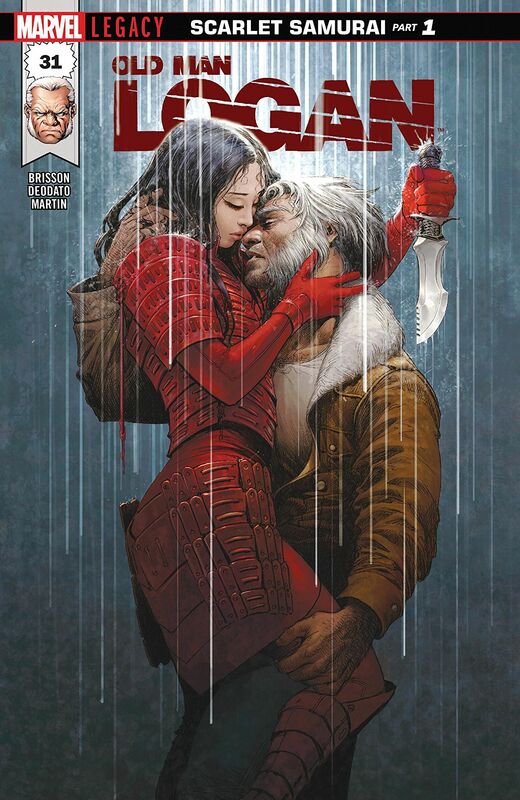 This issue of Old Man Logan strikes just the right balance between action and brooding plot developments. 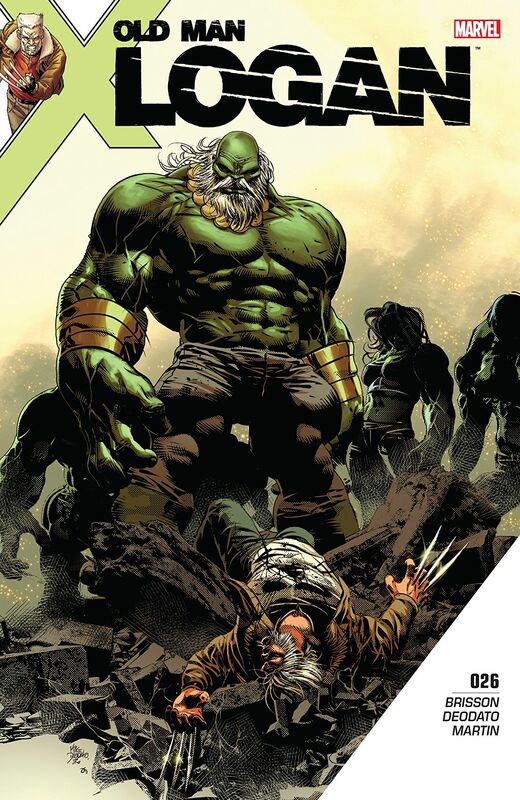 The characters motivations also become a real focal point, especially when it comes to Logan’s determination to stop the Hulk gang and the Maestro’s ruthlessness to achieve his goal to strike first against humanity. 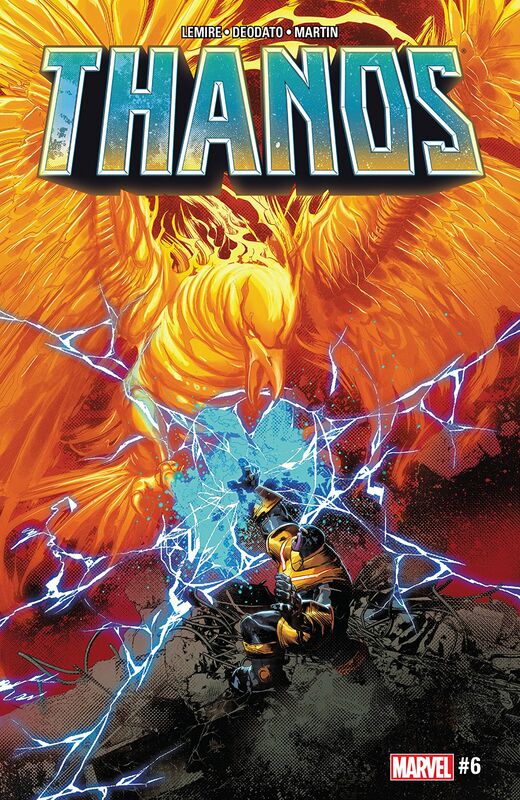 After a brief interlude to contact an old friend from Alpha Flight, Logan is soon back on the road once again as the issue races towards its thrilling cliff-hanger amidst an explosive barrage of bullets and betrayal! 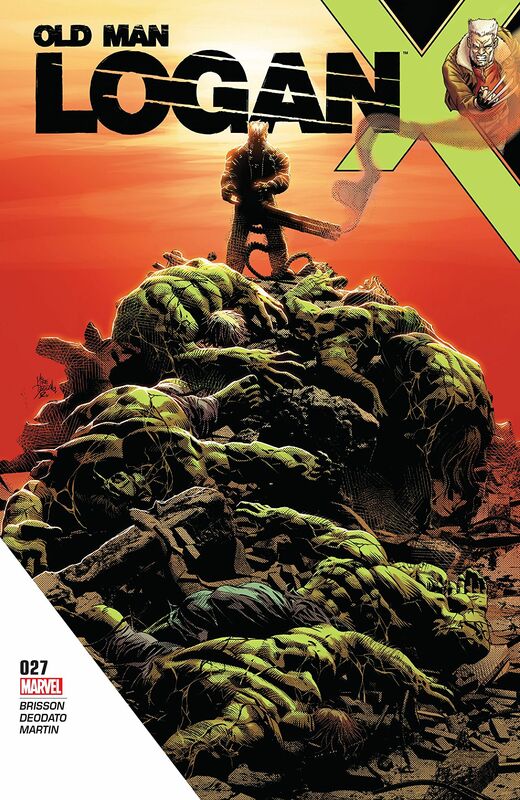 Along with its intricately structure storyline by Ed Brisson and terrific artwork by Mike Deodato JR, Old Man Logan #26 takes this new arc into increasingly dark territory as the Maestro’s grand designs become apparent. 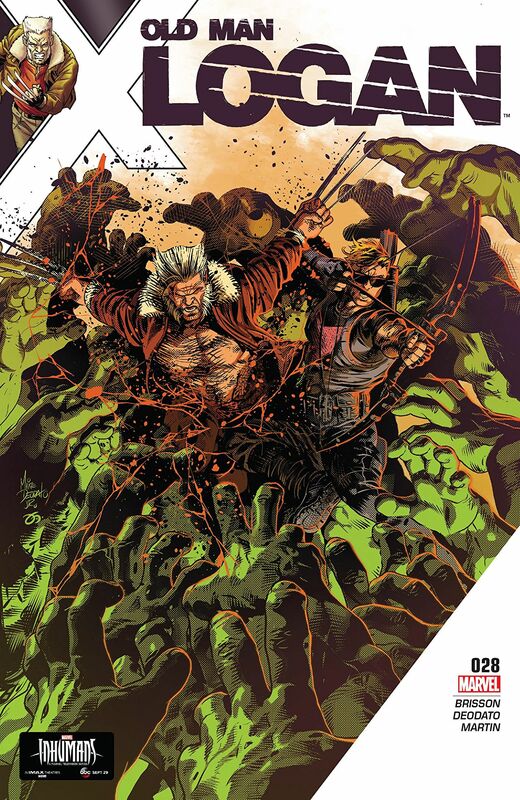 Old Man Logan is without doubt one of Marvel’s best books right now, the creative team is firing on all cylinders, and the startling developments in Old Man Logan #26 make it a gripping read from cover to cover.